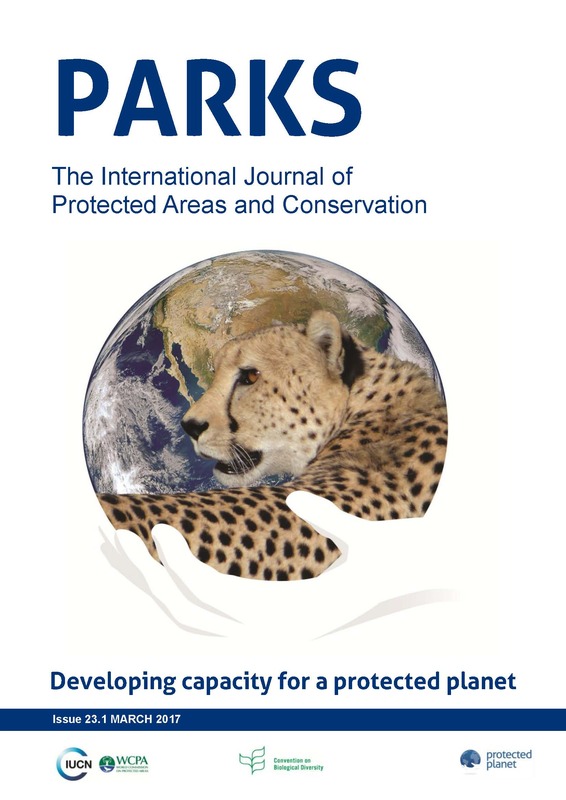 Editorial: Building capacities for conservation of nature: can this be done at distance? Appendix-S1. Surface in the different Spanish regions from nationally designated protected areas and the Natura 2000 Network. Source: EUROPARC-Spain.